Tyler Seguin showed up in Dallas five years ago mired in a Twitter-fed mess and vowing to show fans he could be one of the faces of the only NHL franchise in Texas. 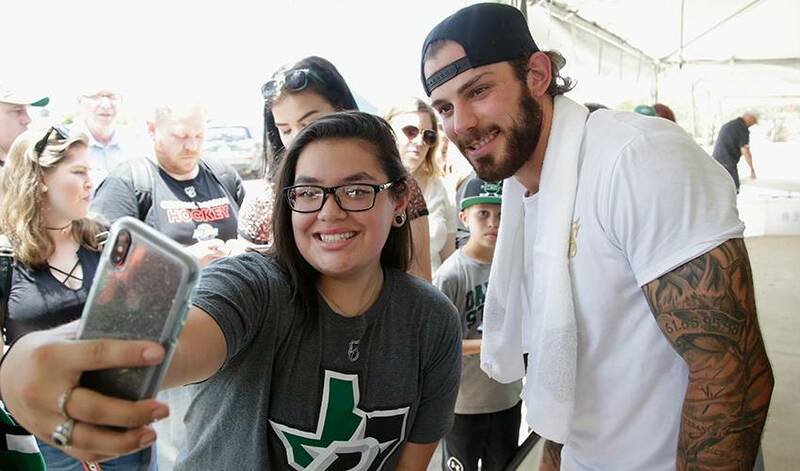 FRISCO, Texas — Tyler Seguin showed up in Dallas five years ago mired in a Twitter-fed mess and vowing to show fans he could be one of the faces of the only NHL franchise in Texas. The Stars avoided any lingering questions about the future of Seguin by signing the five-time All-Star centre to a $78.8 million, eight-year contract extension that goes through the 2026-27 season. Even though the Stars have been hit-and-miss as a playoff team in Seguin's five seasons, Nill had no doubt he wanted captain Jamie Benn's prolific partner as part of a core that's locked up for several years. Alexander Radulov and defenceman John Klingberg are included in that mix. "You don't find these guys on the Kmart shelf," Nill said. "He's an elite player. He's a centre ice man. He's got a great skill set. And he's been an elite scorer for a long time."